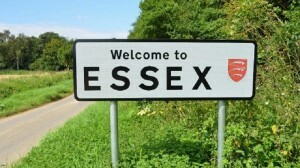 Essex born and bred, I’ve worked as a hog roaster in this glorious county of ours for more than twenty years now and I still have no reason or wish to leave. From Basildon to Chigwell, Epping to Rainham, I’ve helped to make our customers’ parties and events big successes time and time again, and I wouldn’t change a thing. If you’re thinking of a romantic wedding at Hedingham Castle or Layer Marney Tower, a hog roast centrepiece will wow your guests. Celebrating your birthday or engagement in one of Essex’s many stunning venues and fancy some gorgeous comfort food to impress your friends? That’s where The Spitting Pig comes in. 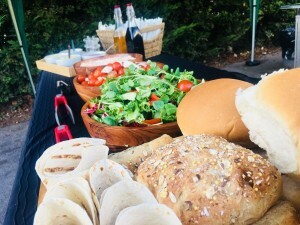 Whether you live inland or by the sea in Essex, there’s one thing I’ve learned from catering to the masses, and that is that a hog roast is suitable for any kind of occasion and for any number of guests. We’ve catered celeb parties (not naming any names), as well as intimate dinners, formal weddings and so much more. We’ve catered from a handful of people at home to hundreds of guests at a corporate function, and we can handle much more if needed. 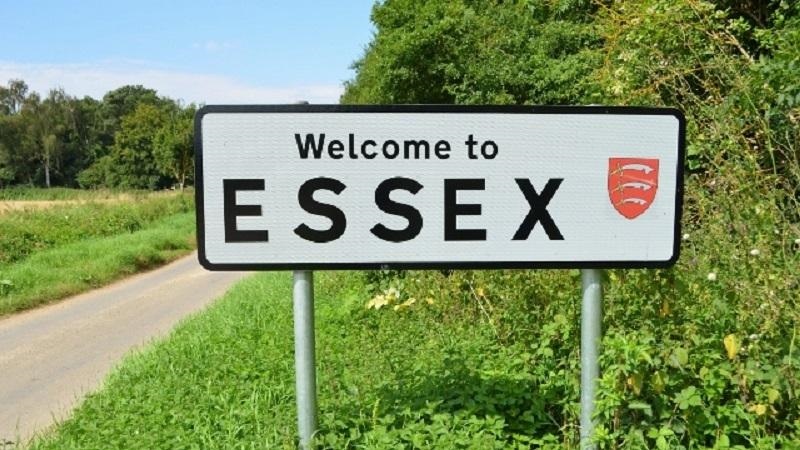 Now we have all heard about the Essex stereotypes and you’ll no doubt have known someone who was once nicknamed Eastie, Esser, a wideboy, or a Saxon, but did you know that many years ago, people from Essex used to be called ‘calfs’, due to the standard of cattle we had? Talking of meat, whatever animal we roast, we only use trusted suppliers and insist on high quality, each and every time. 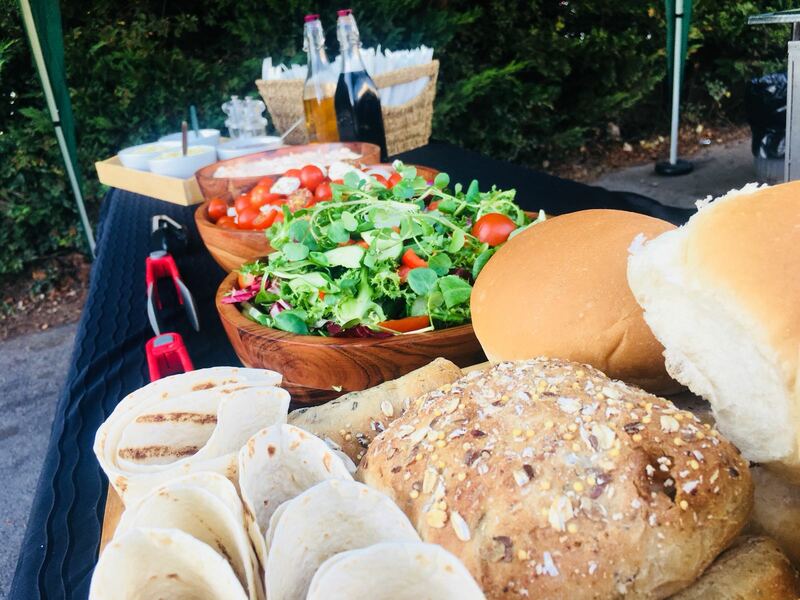 If you’ve already enjoyed our catering services in and around this county, you’ll have tasted that quality and seen that it was fresh meat cooked right in front of you by dedicated professionals. What you may not know is that wherever you live in Essex, you can hire one of our top-quality hog roast machines that we designed and build ourselves, and we include a drop-off and collection service. If you fancy a go at roasting a hog or a different beast, it’s easier than you may think. We also sell our own equipment to both domestic and professional caterers.